“Getting a solid night’s sleep is crucial not only for feeling good the next day – there is increasing evidence that it may also protect against dementia.” This came from the July 19,2017 Washington Post article covering the research presented at the Alzheimer’s Association International Conference in London. Three studies presented the relationship with interrupted sleep and accumulation of biomarkers for Alzheimer’s disease. “Treating the problems with dental appliances or CPAP machines could help lower the risk of dementia or slow its progress,” the researchers said. According to Ronald C. Peteren, director of the Mayo Clinic Alzheimer’s Disease Research Center, “then you start choking or snoring or whatever, and you do it again and again, you may not even be aware of it, but you … may be accumulating this bad amyloid in the brain rather than clearing it”. This is further support for the belief that proper sleep is crucial to our well being. About six years ago, researchers found that there was a daily change in the brain structure that enhanced the flow of cerebro-spinal fluid, which is the “blood” of the brain. Flowing through the brain, it “washes” and removes deposits and breakdown products. This change is tied to our deep sleep patterns, and when these patterns are disrupted or non-existent, then this facilitated flow does not occur. This research, on over five hundred patients, supports previous studies that have been reported on thousands of patients. Our office can offer a free screening, and help you with referrals or treatment if necessary. There are dental appliances that can help reduce snoring significantly. Dr. Babiec is a Diplomate of the American Sleep and Breathing Academy, and our office is a Medicare DME provider for oral appliances. 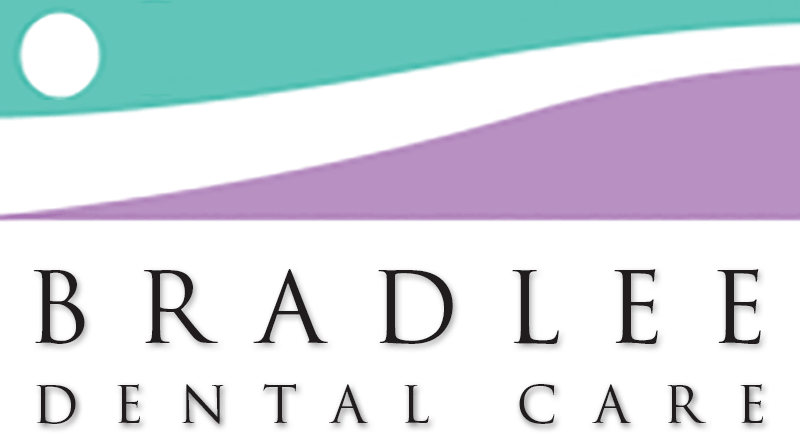 Contact us at 703 820-0809 or info@BradleeDentalCare.com. We recommend that you read some of the other articles we have written on this subject, especially the ones about children, if you are a parent. There are also articles about how your dental treatment is affected by your sleeping and grinding issues. Just scroll down below, here on our Facebook page.